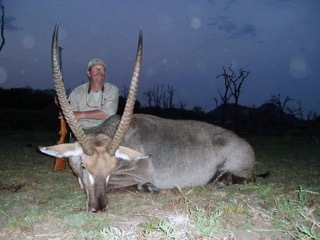 Yorkshire Deer Management has teamed up with partners in Zimbabwe, Africa to offer a variety of African Management Hunts. Check out the website for more details. Bookings are being taken now for the summer; don’t miss your chance to stalk in the beautiful countryside of North Yorkshire or further afield just north of the Scottish borders.